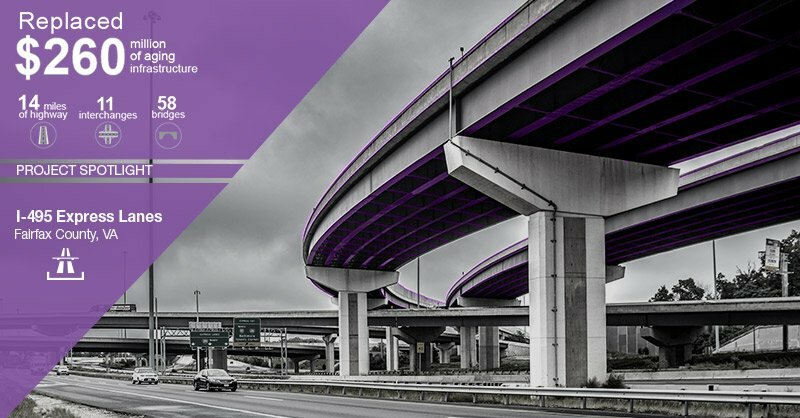 #ProjectSpotlight: Widening & improvements will complete the expansion of a busy segment of I-85 connecting the #Greensboro & #Charlotte metropolitan areas in #NorthCarolina. 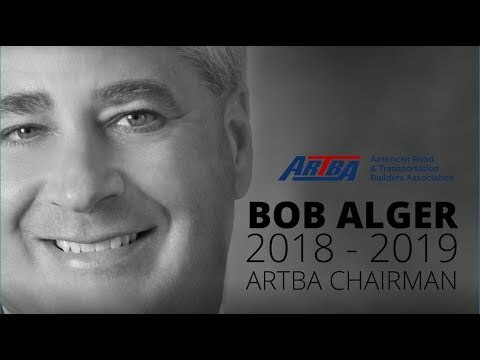 With traffic volumes in Cabarrus and Rowan counties already exceeding capacity, this #construction project is a necessity. 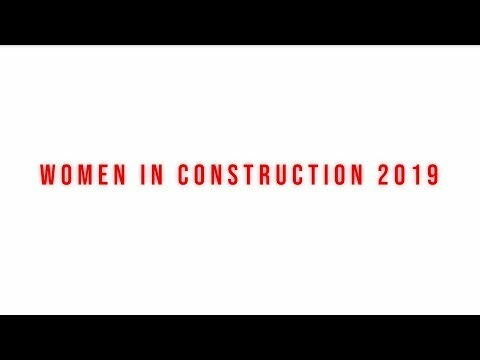 For more information about this project, check out the link in our bio! 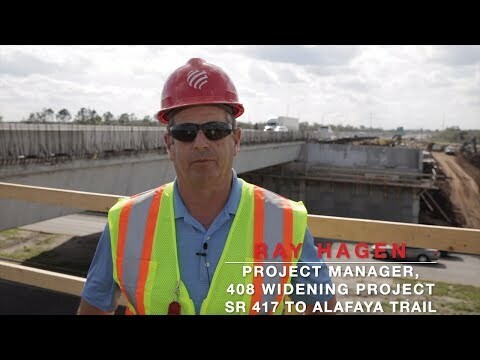 Ray Hagen, Project Manager on the 408 Widening Project from SR 417 to Alafaya Trail in #Florida discusses project specifics, and how the improvements will provide a better commute for the residents of #Orlando. 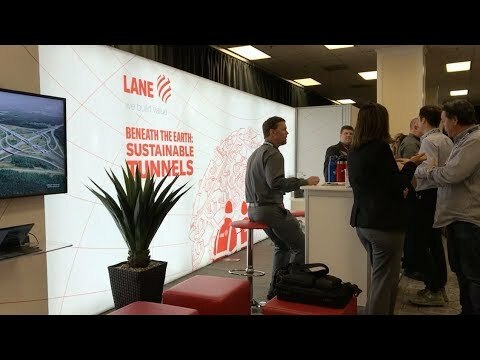 Lane was among 100+ industry exhibitors at the Design-Build Institute of America's national Design-Build for Transportation & Aviation Conference. 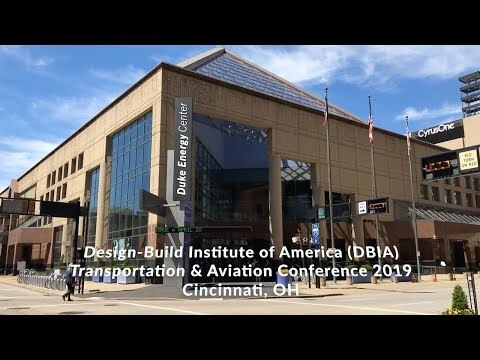 Check out our exhibit hall walk-through of #DBIATranspo. 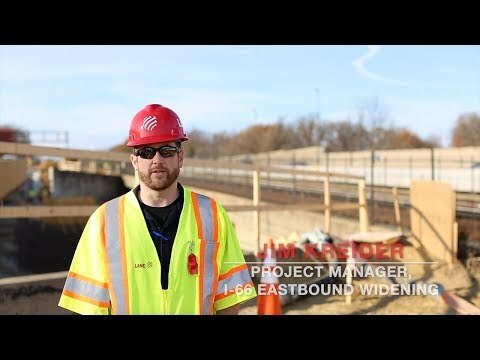 LaneConstruct @laneconstruct Lane has built more than 17,000 miles of #highways and 150 #bridges. Read our new brochure and learn how we are "Connecting Cities." 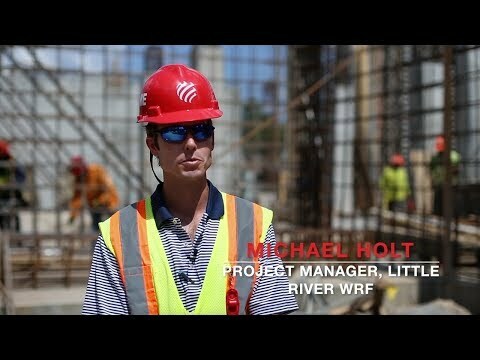 #Project Spotlight: The Little River WRF Expansion project entails improvements and expansion of the Little River #wastewater treatment plant in #Georgia. It’s the first part of a plan to overhaul the #water and sewer system. 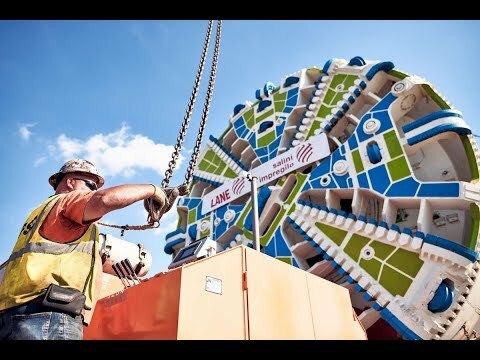 The expansion will end the sewer tap moratorium in its coverage area. For more information about this project, check out the link in our bio! 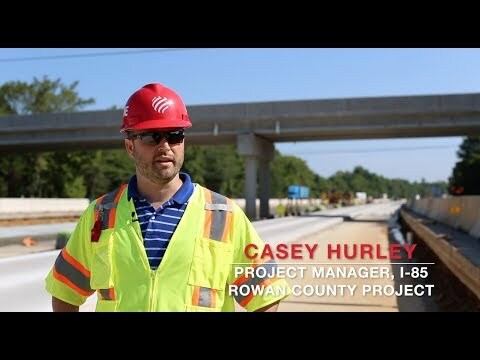 LaneConstruct @laneconstruct Visit our portfolio page to learn more about the I-85 Widening project in #NorthCarolina. 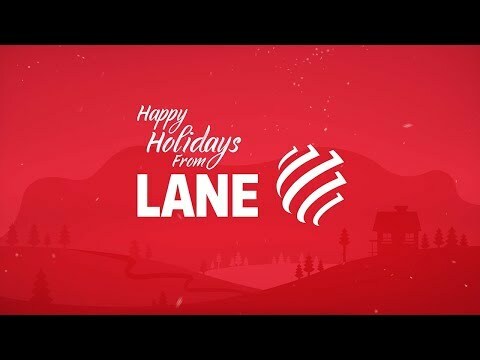 For #InternationalWomensDay and to wrap-up #WICWeek2019 we would like to celebrate all the valuable, hard-working women at Lane. 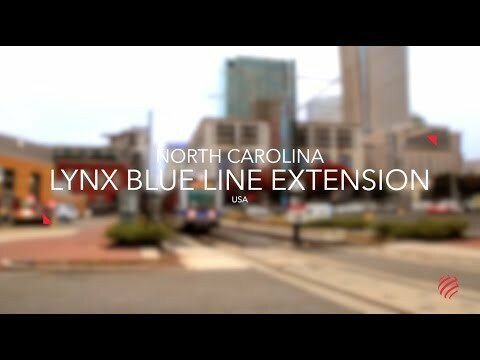 To see the full video click on the link in our bio! #GirlPower encourages and celebrates women's empowerment. 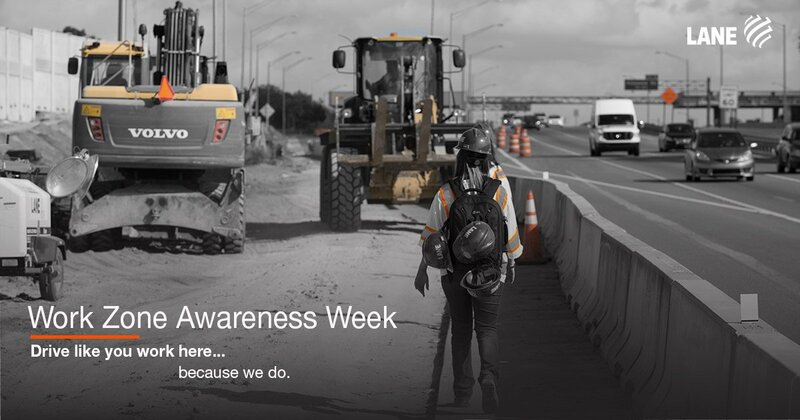 This #WICWeek2019, we want to do just that by highlighting some of our powerful, talented female employees.